Easy to Fold and Store Away, Lightweight and Quick to Put Up. 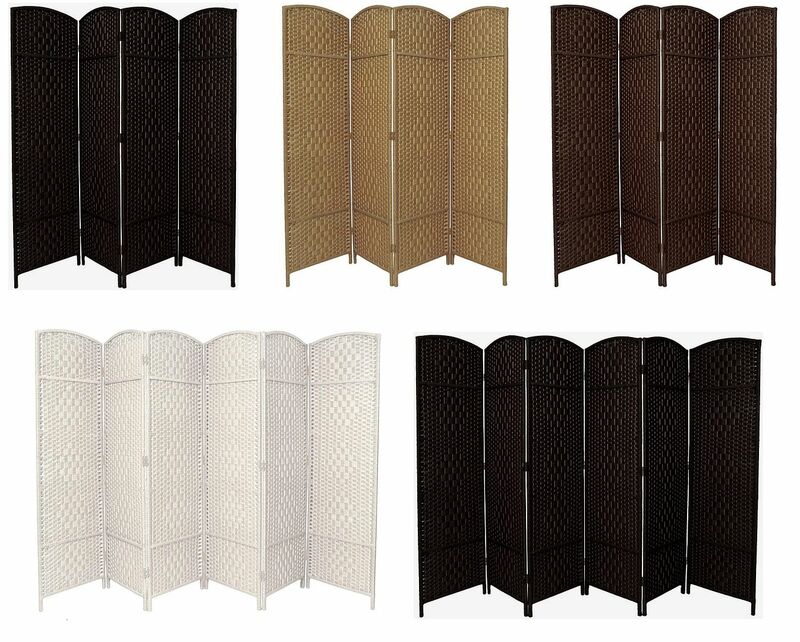 Available in a choice of colours: Natural, Dark Brown, Cream/White and Black (Black Only in 3-Panel Size). 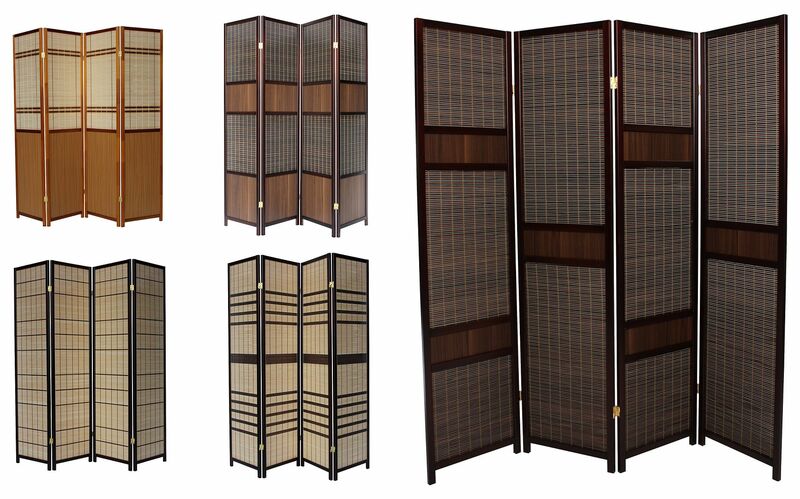 These quality Wood and Rice Paper dividers will add a touch of class to your room, seperate a space, or create a bit of privacy. Great for use at home or for the office. Really sets off an eastern / oriental themed room. Hinges fold both ways for easier extension and storage. Rice paper allows for diffused light to pass through but still provides privacy. Please Take Care When Handling These Screens, The Paper is Delicate!